I received the Watchitude in order to facilitate my review. All opinions are my own and may differ from yours. 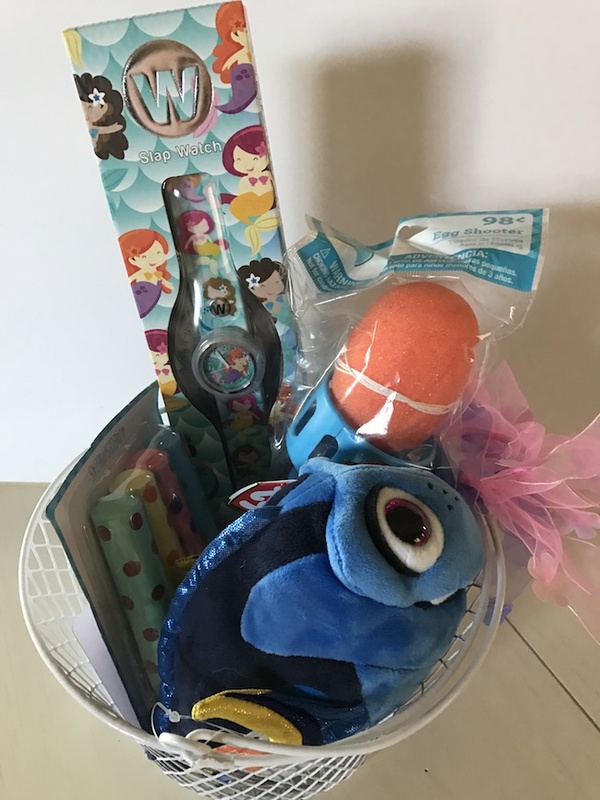 Watchitude – The Perfect Candy Free Easter Basket Item! When you have little ones in the family, whether they’re your children, grandchildren, nieces, etc. you learn early on that keeping current on the latest trends and hottest gadgets is important, especially when it comes to gift giving. I was fortunate enough to be born into a large family, where there was always an abundance of children, so, there are quite a few nieces, nephews, cousins and siblings to keep track of on birthdays, holidays and special occasions. It makes the perfect candy free Easter Basket item. With as many little ones, tweens and teenagers that I have running around in my family, I make sure to keep myself updated on what’s considered cool, which toys and gadgets are the most sought after of the year and am constantly working with companies whose products line up with interests of my younger family members. Most recently, I stumbled across a company by the name of Watchitude, who, as you can probably guess from the name, specializes in creating trendy, themed watches. 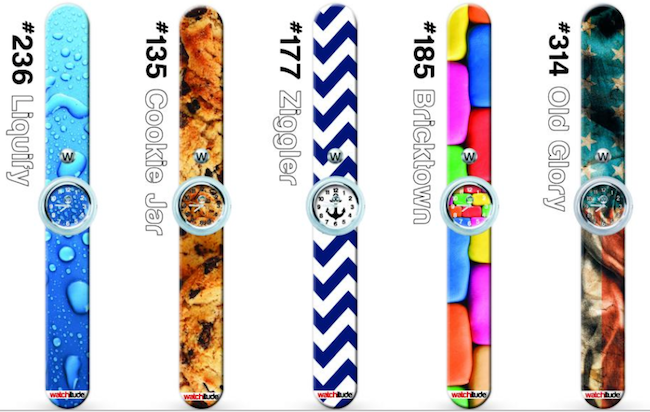 It only took me a few minutes on the site to realize that I have quite a few kiddos in our family who would love to get their hands on any number of the designs available on the Watchitude website. So, being the product review blogger that I am, I settled down to write a pitch letter to the company and was pleasantly surprised shortly after to receive an email back giving me the green light to partner with them! 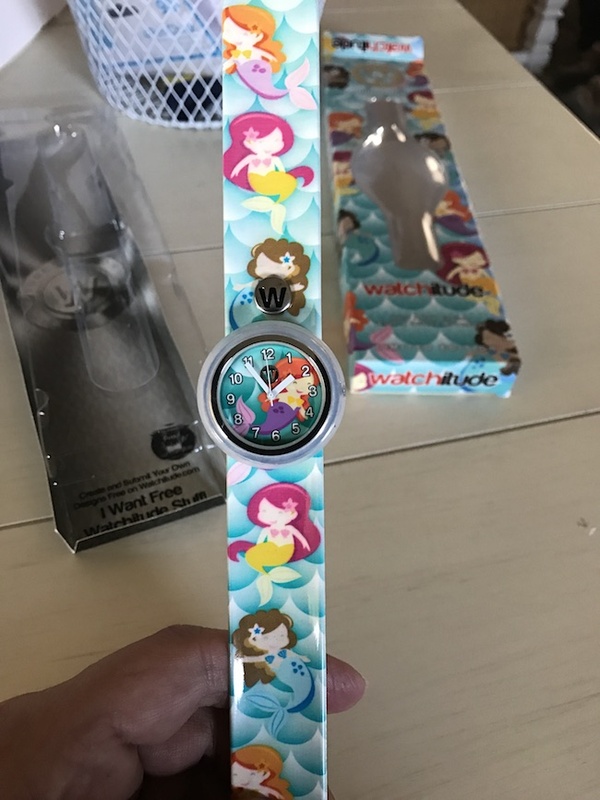 While working with the folks over at Watchitude, I was able to review one of their Mermaids slap watches and let me tell you, if you think it looks cute on site, it is even cuter in person! As someone who grew up in a time when slap watches were “hip” I was kind of excited to be able to gift this to the little girls in my family. Even as an adult, I have a hard time putting on watches, with the buckle, having to line everything up right, etc. 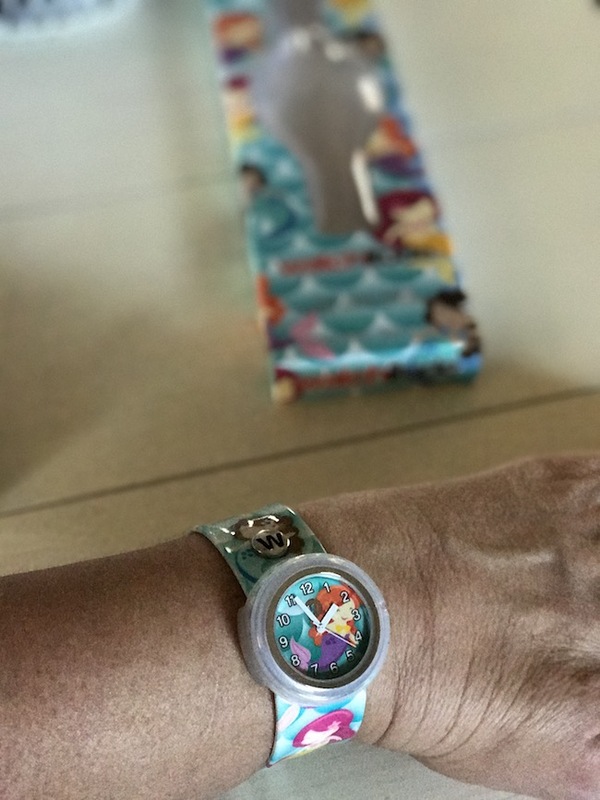 so the Mermaids slap watch is perfect for younger children who are ages 4 to 12 but also have designs that even I would wear. 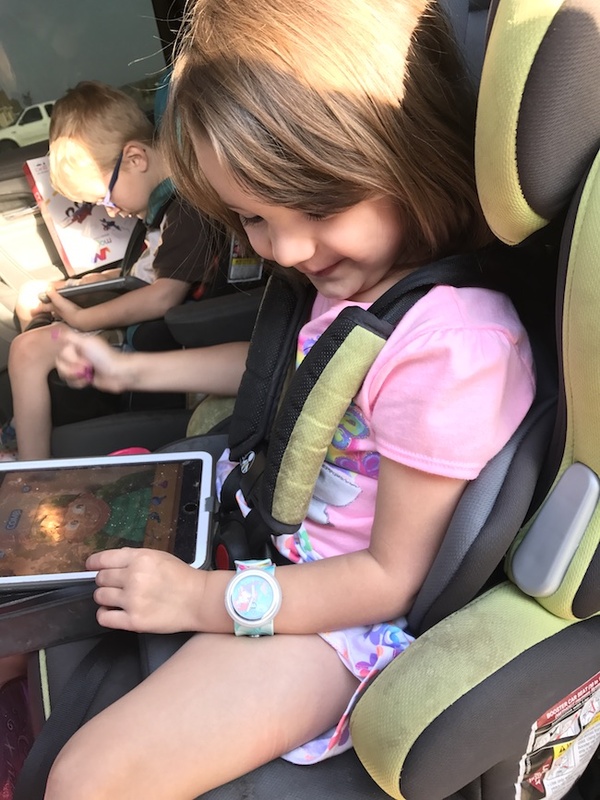 Not only are the Watchitude Slap Watches a no brainer for young children to put on but they are also designed to withstand almost a lot of conditions that come with the heavy play our little ones are known for. Examples of this would be that Watchitude products boast the capability of being splash proof, able to withstand rain, and sweat. Unfortunately, the only downside is that the watches aren’t actually swim proof but they are easy enough to take off should you be headed to the beach, pool or your local lakes. Picking out the ideal gift for your favorite little one can be a little daunting with the wide variety of toys, gadgets, games and electronics out on the market these days. 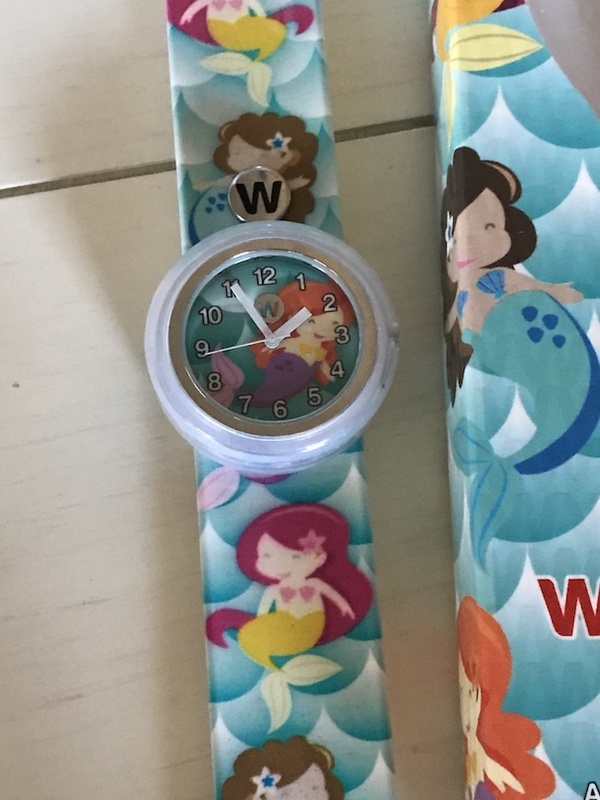 With Watchitude, there are so many themes to look through and choose from that you’re sure to find something your kiddo will LOVE without ever second guessing your gift choosing abilities! To find out more about Watchitude and their products you can visit them online or to make sure you never miss the latest news/product releases, you can become a fan of their social media sites like Facebook and Twitter.